Frame Three-section composite frame consisting of front and rear section, load bearing engine. 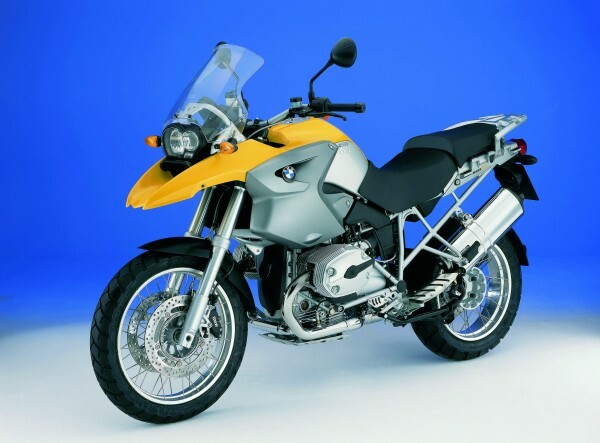 NOTE: On this page you will find ONLY BMW R 1200 GS 2004 motorcycles specifications specifications and details. We don`t sell this product.